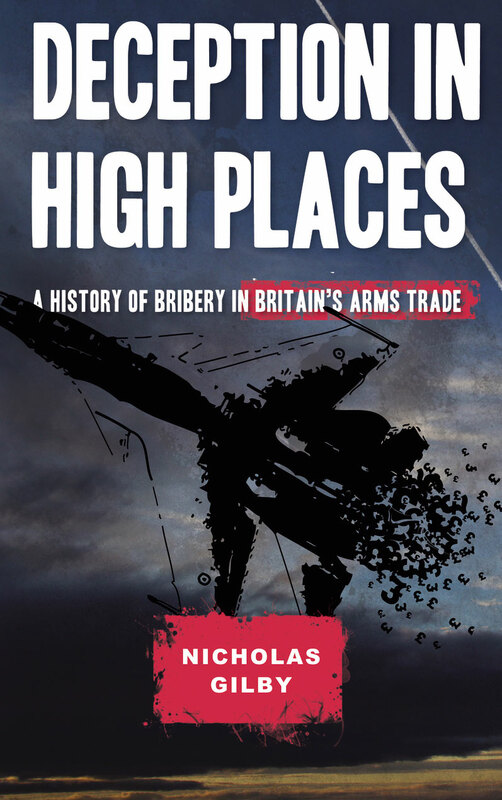 Deception in High Places: A History of Bribery in Britain’s Arms Trade by Nicholas Gilby is published by Pluto Press. The book reveals the corruption endemic in Britain’s biggest arms deals over the last fifty years. Deception in High Places charts British government involvement in arms trade corruption and presents the fullest history yet of bribery in Britain’s arms deals with Saudi Arabia. It includes the back-story of the controversial termination of a Serious Fraud Office corruption investigation following pressure by the Saudi Royal Family and the British establishment.